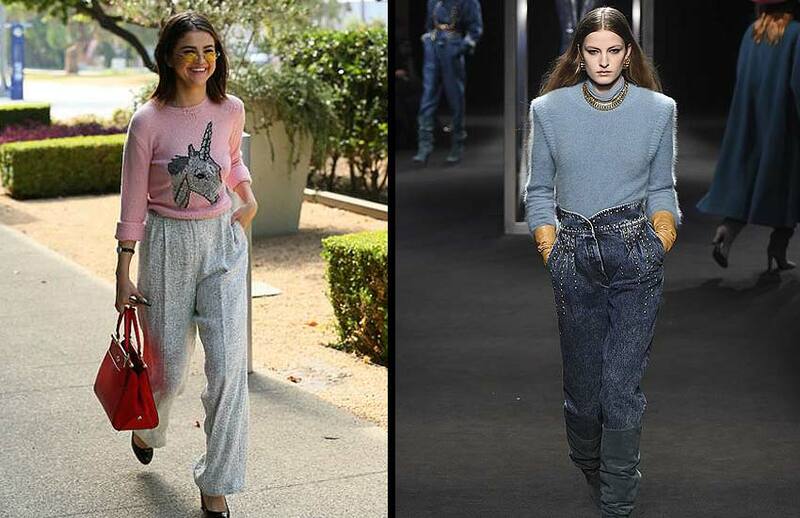 From tucked in sweaters to multi-finger rings, Selena Gomez surely knows how to rock 2018’s latest trends. 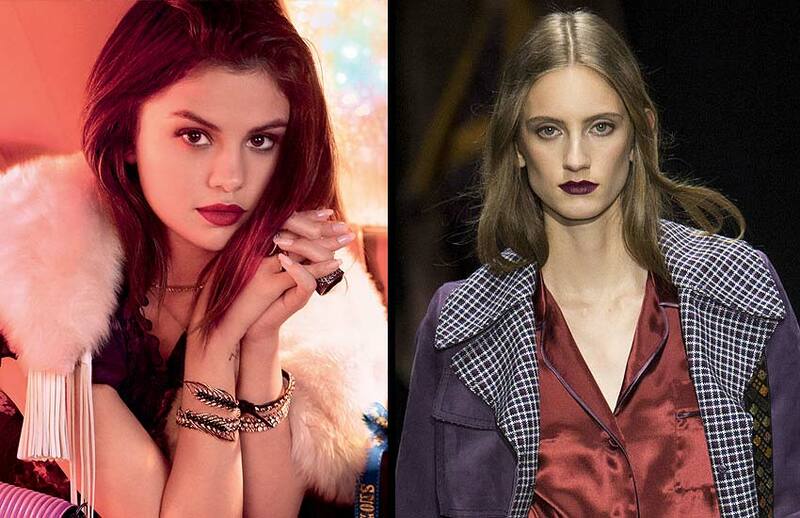 Are you excited to see Selena Gomez style? Hey there! Every season it’s our tradition to spot the top trends from the runways and bring them to you. From dresses to skirts tops, jackets and accessories, there is hardly anything we miss out when forecasting the trends! In fact, it is very exciting even for our team to spot and analyze the trends as then we can run them through the test – whether the celebrities wear them or not! 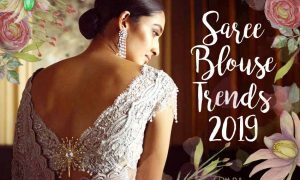 So this time our Editor-in-Chief wanted us to be a step ahead and she gave the idea of spotting the runway trends on the celebrities. 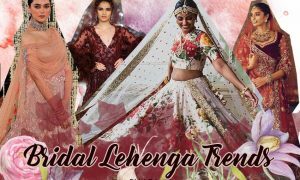 As it would be great to see how the runway trends are being sported by the celebs in real life, to see whether they can hold up the versatility of being runway to street ready. This will also be an inspiration for the readers and a good take away as in how to show off the trends. So, here we’ve spotted Selena Gomez (the second most followed user on Instagram according to Wikipedia) with the Fall 2018 trends. 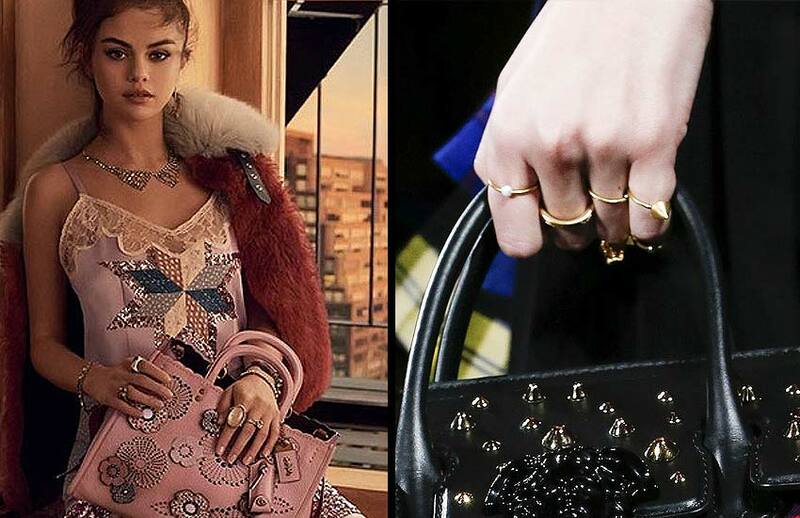 Also, all the images of Selena Gomez in this article are from Coach’s campaign. Dresses with zipper details are super in and this has been our #7 trend in dress styles for Fall 2018. Selena was spotted wearing a leather dress with big multiple zips all over the dress. 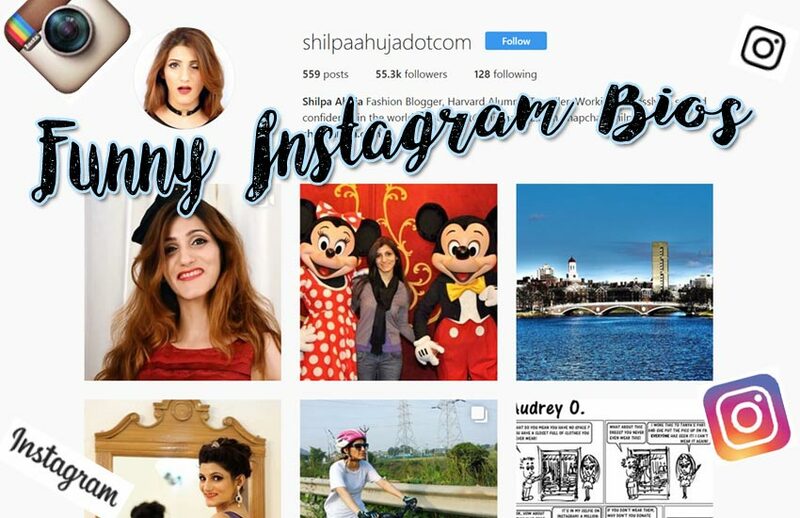 Also, she had a side-parted long bob hairstyle which is also one of the trendiest hairstyles for 2018! Apart from oversized, surface-work and half-sleeved sweaters, tucked-in sweaters is something you cannot miss this Fall! The star was seen wearing a pink sweater tucked in with metallic loose pants. She accessorized with oval sunglasses and completed the look with a red handbag. Dresses with lace details gave a unique statement look in the Fall 2018 runway collections. Lace trimmings on sleeves, neckline and hemlines were super popular! 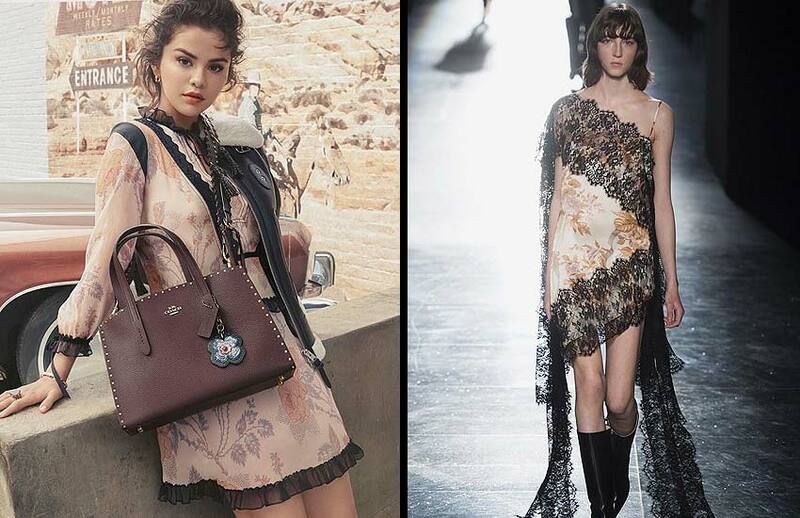 Selena in a Coach campaign was seen wearing a floral pastel-colored dress with lace details at the sleeves, neck and hemline. She accessorized with a cross-body Coach bag. And yeah, her messy hair and red lips looked amazing! From casual outings to parties, jeans are versatile and nothing can beat them in being the best wardrobe classics. Both subtle and bold patchworked jeans are popular on the runways. Pick your style and upgrade your fashion quotient. Selena wore subtly embroidered jeans and paired it with a basic black tee and brown cropped jacket. Perfect for a street-style look! Chill in style this winter with the cropped jackets! 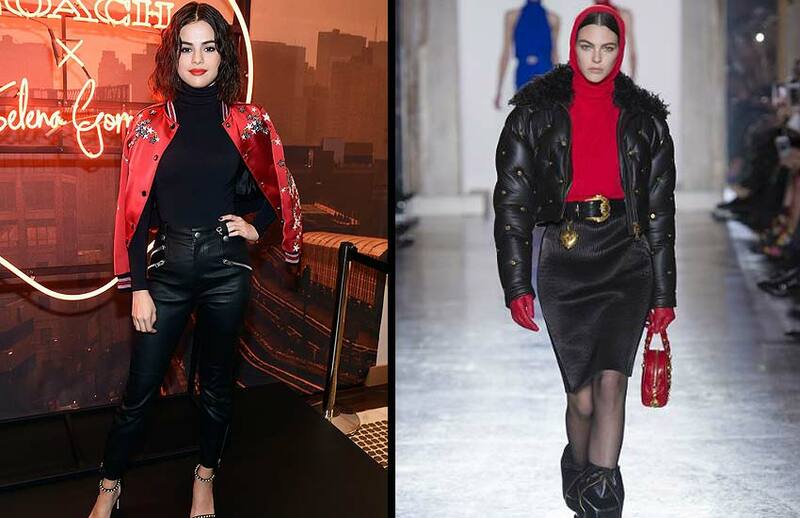 Cropped jackets just above the waistline are super trendy this season and the superstar was seen wearing a sweater tucked in with black leather pants and red cropped jacket. Such a hot look, Selena! To me, this is one of the best Selena Gomez style looks! Layering is always super popular in fall, be it in dresses or jewelry! 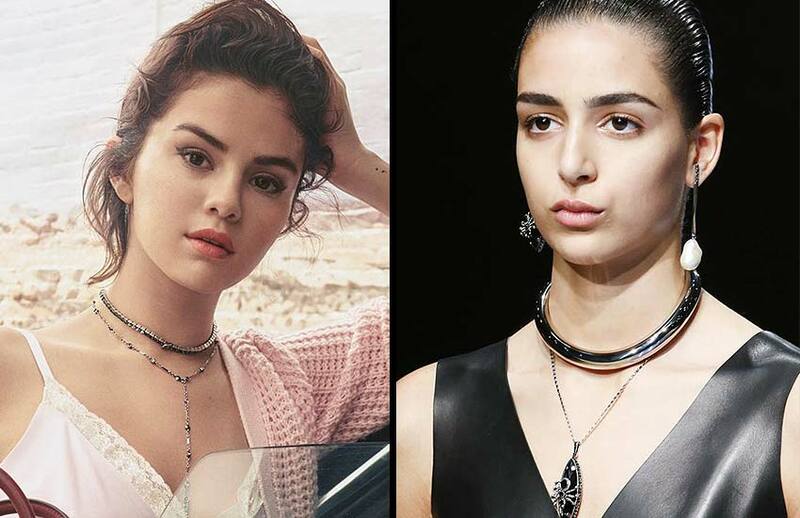 Wrap-around necklaces or chokers are something you should invest in for this fall! Satin slip dress paired with matching sweater and layered choker is an inspiration to take away from Selena! Or just wear your choker over a pendant chain necklace. The trend of multiple rings was the #7 trend in our fall jewelry trends! Don’t leave a single finger without a ring is what the designers suggested for Fall 2018! And yeah, Selena proves it by wearing multi-finger rings – a mix of oversized and sleek. If you’ve not invested in a micro bag, it is high time to do so! 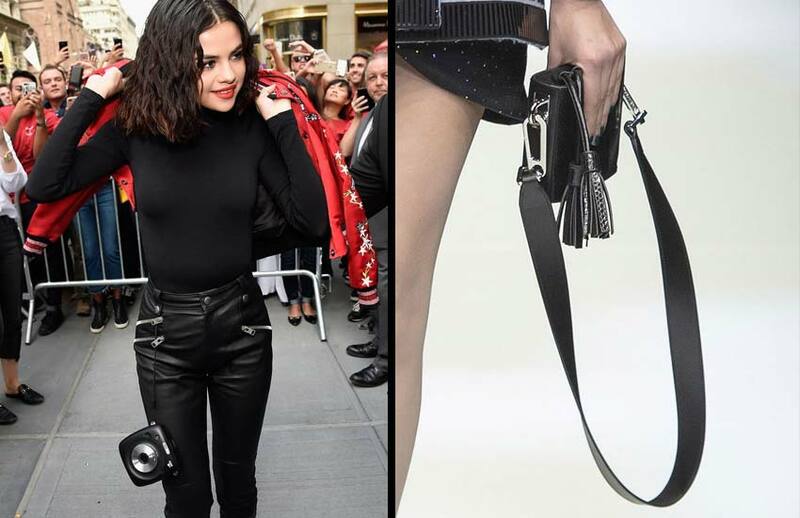 Micro bags have been trendy for quite a few seasons now and we even spotted Selena with a circular micro bag, which is another in-vogue item! 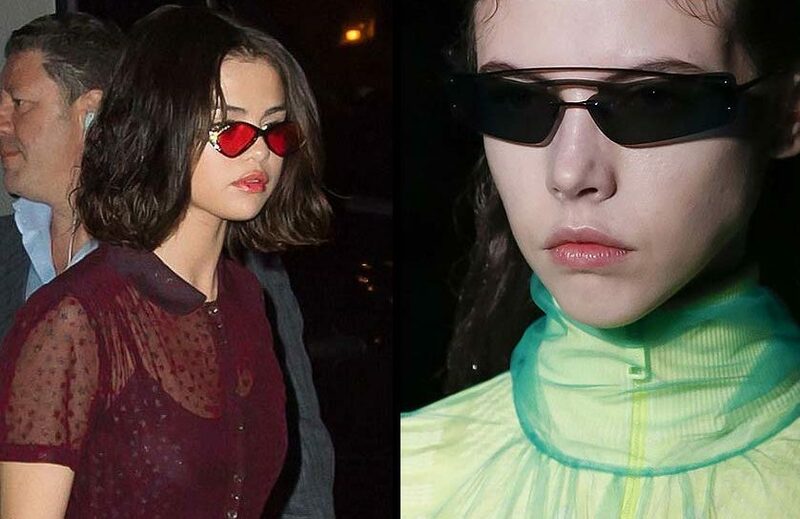 Matrix sunglasses have made their place on the runways since 2017 and they are not going out of style. 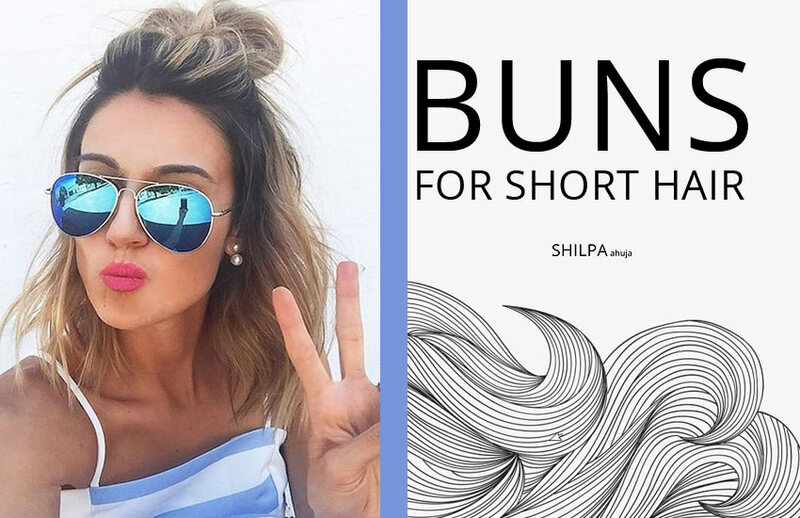 From recently engaged Priyanka Chopra to Gigi Hadid to Selena Gomez, celebs are loving the trend of narrow sunglasses. If you’re looking to buy one, then make sure the sunglasses end just midway through the nose. 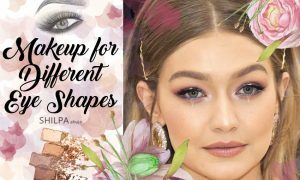 Dark chocolate brown, chocolate brown and deep purple lip shades are back with a bang on the runways and yeah celebs are donning them too! Perfect for dinner dates and weddings! So, did you like Selena Gomez style! Which trend do you think she rocked the best? 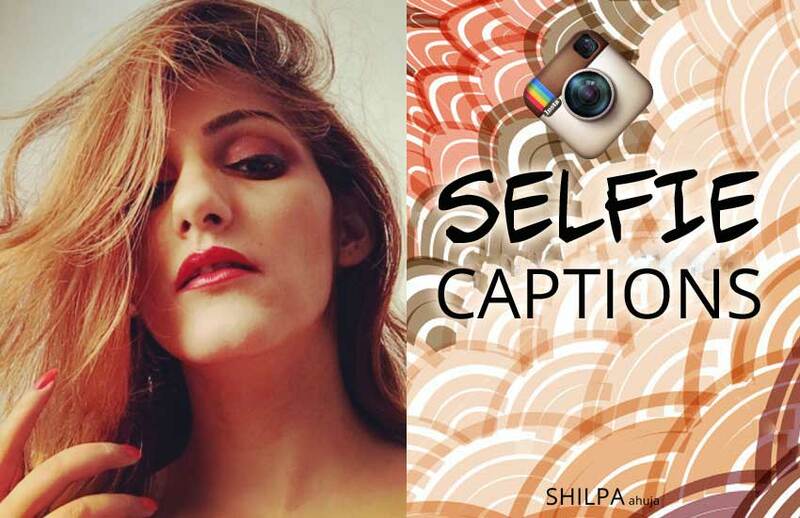 Do let us know by tweeting @shilpa1ahuja. 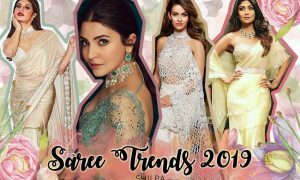 – 10 Hottest Fall Winter 2017 Fashion Trends We Need in Our Closet!